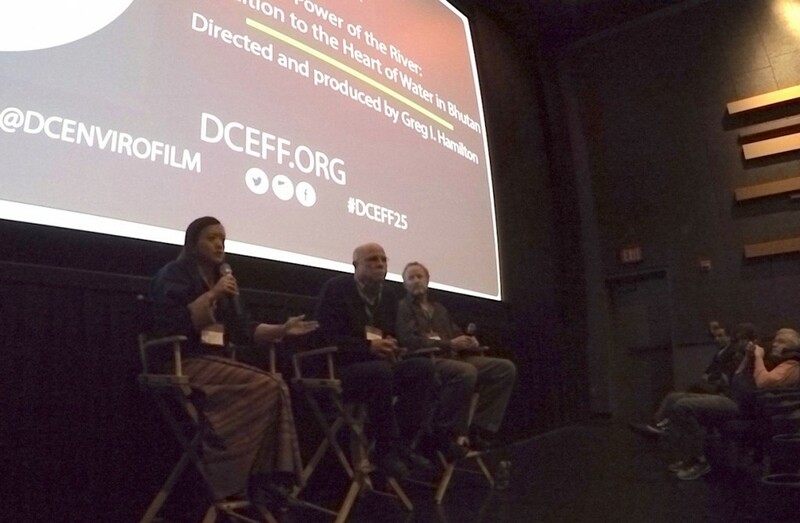 Power of the River screened on opening weekend of the 25th annual Environmental Film Festival in the Nation’s Capital (affectionately known as DCEFF25). This was our premiere for the eastern United States. 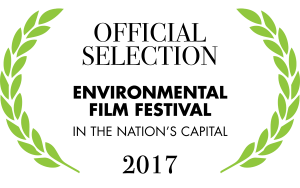 Sat, Mar 18, 2017 – 3:00-5:00 PM – Enter to win Environmental Film Fest tickets & merchandise or a Patagonia Lightweight Black Hole™ Duffel! Sun, Mar 19, 2017 – 6:30-7:30 PM – Complimentary beer and snacks plus more prizes! We joined an inspiring line-up of films like Water & Power: A California Heist (which just premiered at Sundance January 23, 2017) and Unbranded (the audience award winner from Telluride MountainFilm and HotDocs). 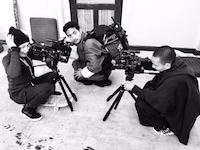 Many thanks to the Bhutan Foundation for co-presenting this screening! Bhutan Foundation’s Tshering Yangzom fields a question from the audience in D.C.